Virginia Coast Reserve Long-Term Ecological Research – Ecological Research on a High-Speed Landscape: Developing a predictive understanding of how long-term change and short-term disturbance control the dynamic nature of coastal barrier landscapes. use, and to relate these to the ecological services the coastal barrier systems provide. We focus on how slow progressive environmental changes interact with short-term disturbances such as storms and species invasions to control the dynamics and biotic structure in the coastal barrier landscape. Coastal barrier systems like the VCR are prominent features of shorelines on most continents and are important globally. Our work thus extends beyond the VCR; our understanding can both be applied broadly to coastal barrier systems and be compared to other types of land-margin ecosystems. The VCR barrier island/lagoon system extends 110 km along the Atlantic shore of the Delmarva Peninsula. Sandy and dynamic barrier islands are backed by salt marshes and shallow lagoons and separated from one another by deep inlets. Below is a figure outlining the conceptual framework for the Virginia Coast Reserve Long-Term Ecological Research Project. Description of past conceptual frameworks, including themes and key findings. The VCR VII conceptual framework focuses on the climatic drivers of change (Theme 1), the coupled ecological and physical processes that drive ecosystem state change dynamics (Themes 2 & 3), and the consequences for ecosystem function (Theme 4) on the coastal barrier landscape. We continue to investigate processes within landscape units (intertidal, subtidal, barrier island) and propose new studies to address connectivity of state change dynamics, including sediment and organism transport, and coupled processes of adjacent and non-adjacent systems. These dynamics affect the sensitivity and resilience of foundation species and their influence on ecosystem function. The Virginia Coast Long-Term Ecological Research (VCR/LTER) project’s research activities focus on the mosaic of transitions and steady-state systems that comprise the barrier-island/lagoon/mainland landscape of the Eastern Shore of Virginia. Primary study sites are located on Hog Island, Parramore Island and mainland marshes near Nassawadox VA. 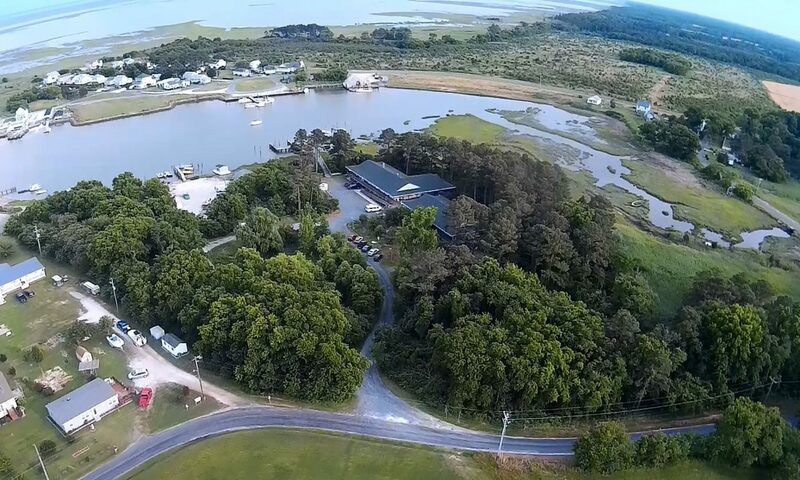 The VCR/LTER has its field facilities at the Anheuser-Busch Coastal Research Center in Oyster, VA at: 6364 Cliffs Road, Cape Charles, VA 23310 or PO Box 55, Cheriton, VA 23316 (US Mail). The administrative headquarters of the VCR/LTER is at the University of Virginia Department of Environmental Sciences, 291 McCormick Road, P.O. Box 400123, Charlottesville, VA 22904-4123. The VCR/LTER is administered through the Department of Environmental Sciences at the University of Virginia. Researchers from many other institutions participate in research. These include Boston University, East Carolina University, Old Dominion University, Utah State University, Virginia Commonwealth University, Virginia Institute of Marine Science and the Nature Conservancy. The VCR/LTER is supported by National Science Foundation grants BSR-8702333-06, DEB-9211772, DEB-9411974, DEB-0080381, DEB-0621014, DEB-1237733 and DEB-1832221 and is part of the U.S. Long-term Ecological Research Network.